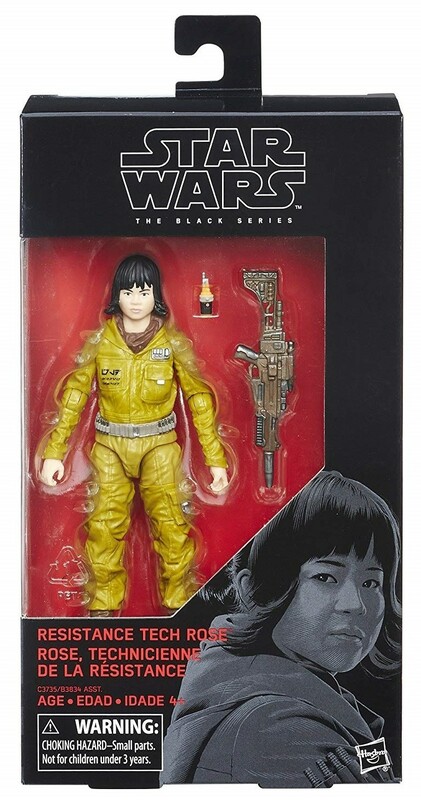 When the Resistance seemed a lost cause, Rose Tico was ready to give everything she had in order to keep hope alive! 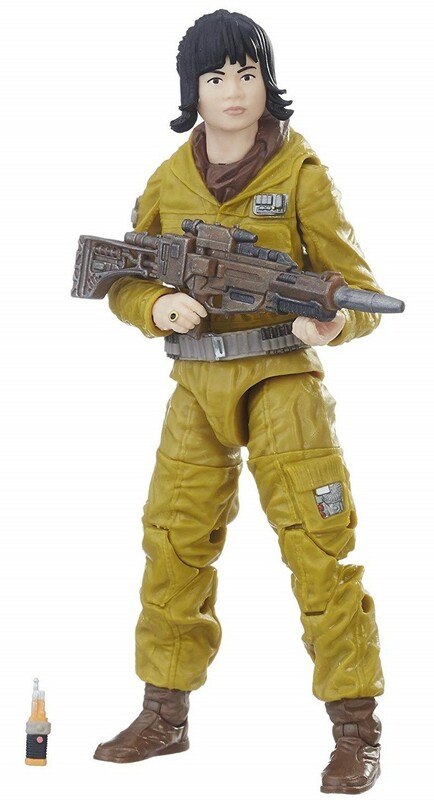 Fans of this character from Star Wars: The Last Jedi will love this 6" action figure from Hasbro's Black Series. 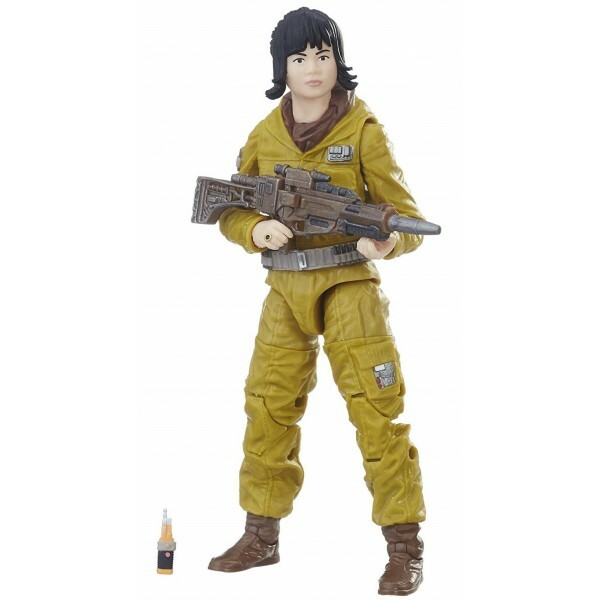 The highly articulated figure and the detailed design make it an exciting option for play or display, and kids will love that it includes character-specific accessories. For more products featuring characters from the Star Wars universe, visit our Star Wars Collection.